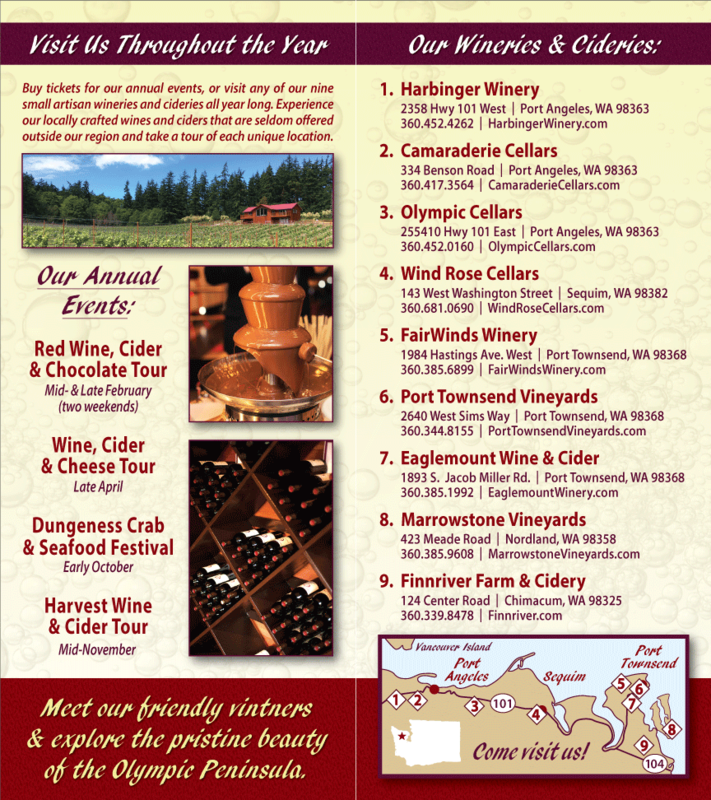 « Northwest Wine and Cheese Tour – Save the Date! If you’re wondering which wines to pair with your Easter ham or leg of lamb this year, following are a few tips. Ham is often prepared with a sweet glaze or topping to balance the saltiness of the meat. Well-paired wines can accomplish the same objective. A Riesling or a Gewurtraminer are excellent choices. Both wines offer fresh, flavorful taste profiles with enough sweet fruit to balance the salt in the ham and enough acidity to support the combination without compromising the flavor of the ham or the wine. If you prefer to serve a red wine, Zinfandel is a perfect pick, as the higher alcohol content and fruit forward approach can handle ham’s sweeter side. If you’re serving lamb, go with a red wine. Your best choices are those with a decent tannin structure, good fruit, and a finish that can endure as long as the lamb itself. Cabernet Sauvignon, Syrah, and Merlot are good choices. The goal is to serve a wine with enough fruit and acidity to handle the robust flavors of the lamb, but not overpower it in the process. All of the above mentioned wines can be found in Olympic Peninsula Wine Country, handcrafted at our seven artisan wineries. Visit our tasting rooms or order online and let us help make your Easter dinner extra special this year.